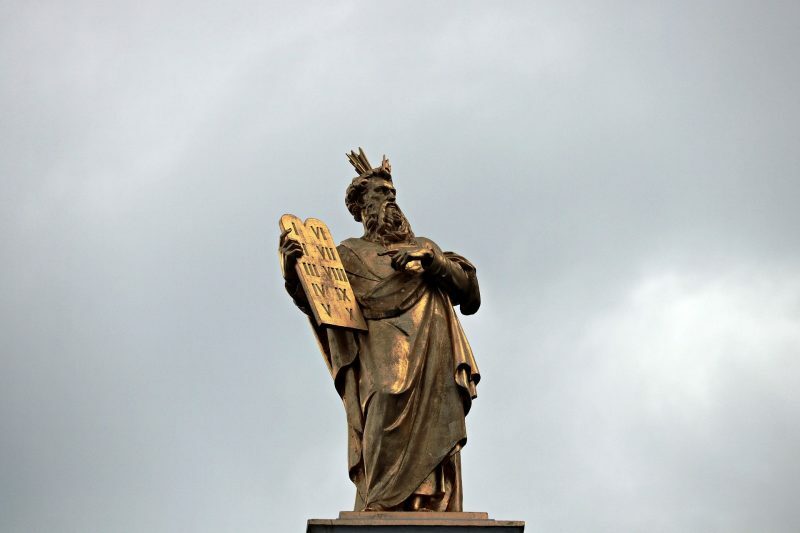 What does Moses’ visit with God on Mount Sinai have to do with upholding the sanctity of human life –and why should it matter to you? God revealed something about Himself as He spoke to Moses –something which has everything to do with being life-affirming. Read more at pregnancyhelp.com, where you’ll find my guest post for the week.